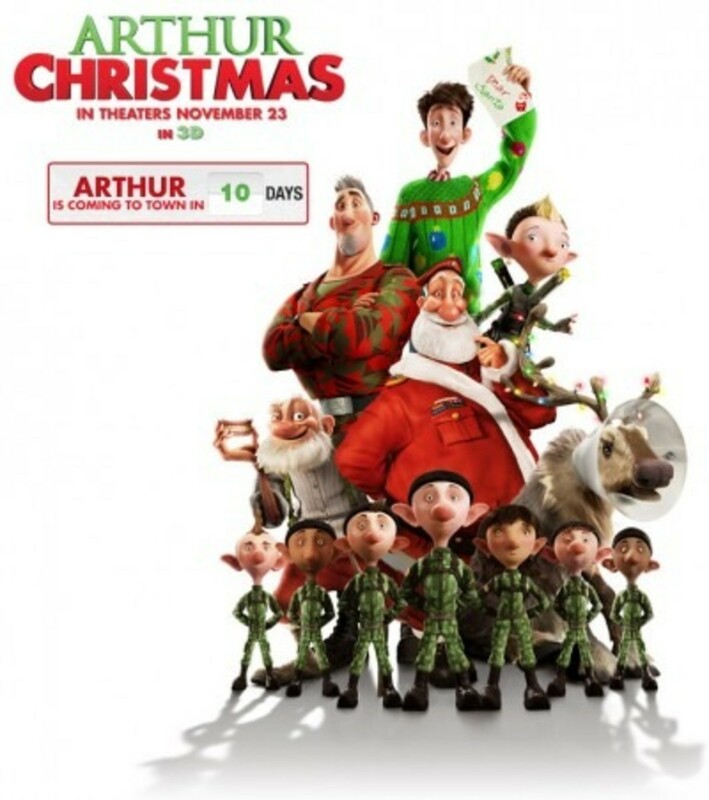 Before I launch into today’s musings, I want to invite you to Nickelodeon’s ParentsConnect this Thursday, November 17, as I have the extreme pleasure of hosting the Arthur Christmas Premiere Party before the movie opens November 23. 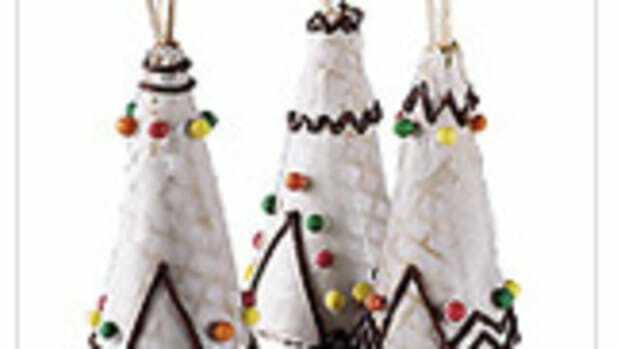 I’ll be sharing fun holiday party tips and ideas, and there will be fun games and prizes. 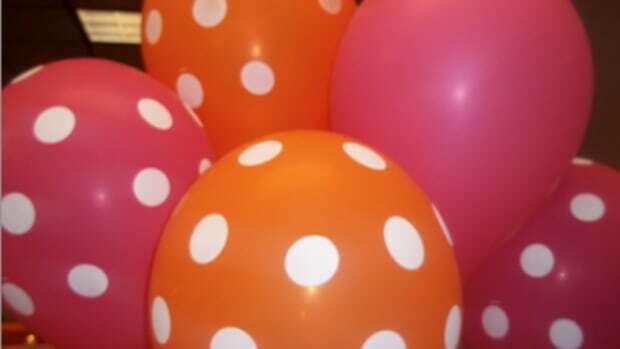 Stop by now to RSVP and join in on pre-party fun! 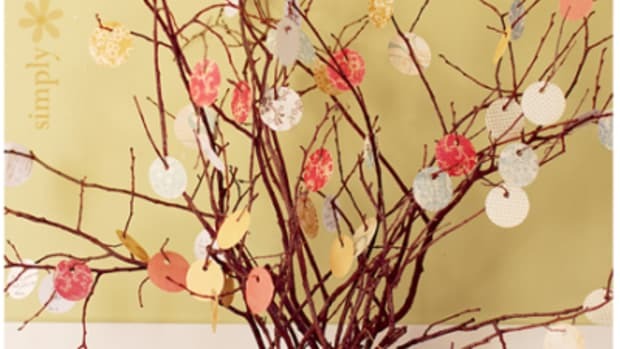 The Fiskars site is chockful of crafty ideas utilizing many of their products and I’m always inspired by all the creative uses of their punches and templates. 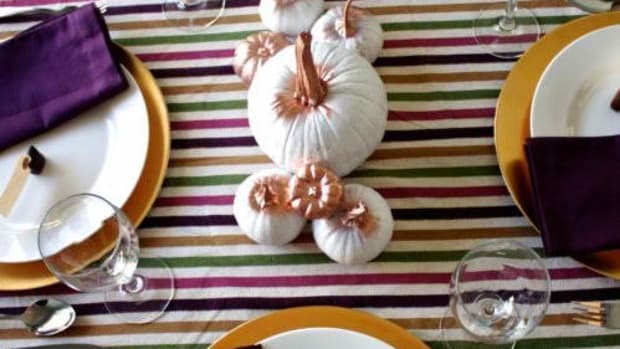 If you are looking for a few seriously creative Thanksgiving table setting ideas, today’s post will certainly get you inspired. 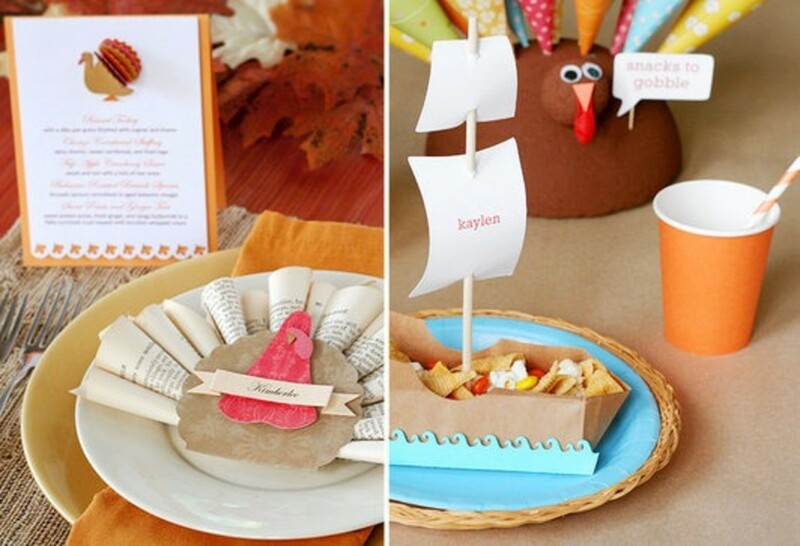 How about a book page turkey place card for the adults and a turkey treat holder for the kids’ table? 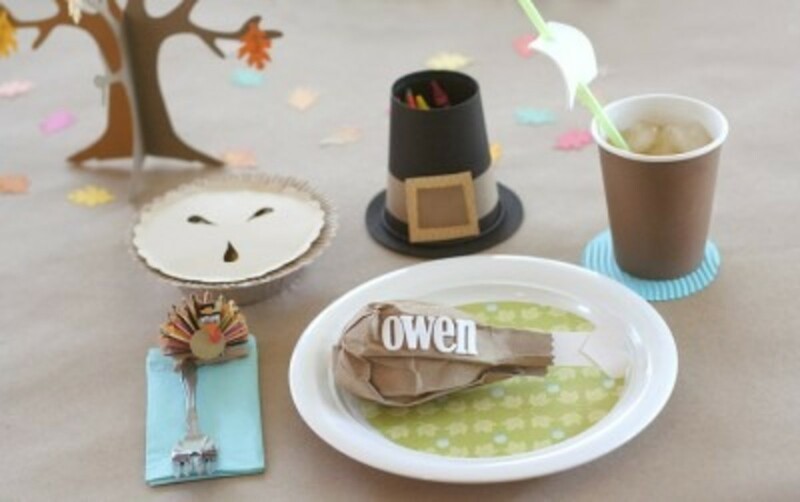 This placesetting keeps those little fingers busy with a craft and the munchies at bay with a snack in the ‘pie’. 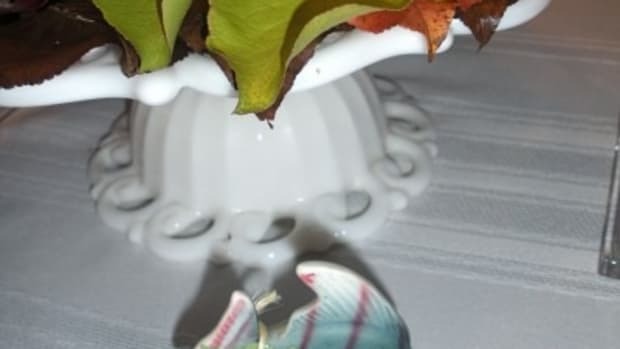 How clever is the turkey leg place card! 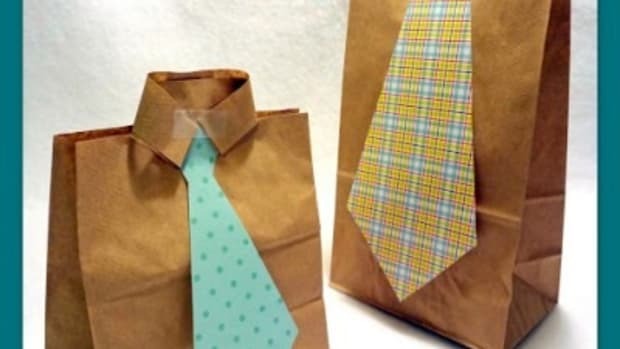 Want a more sophisticated feel? 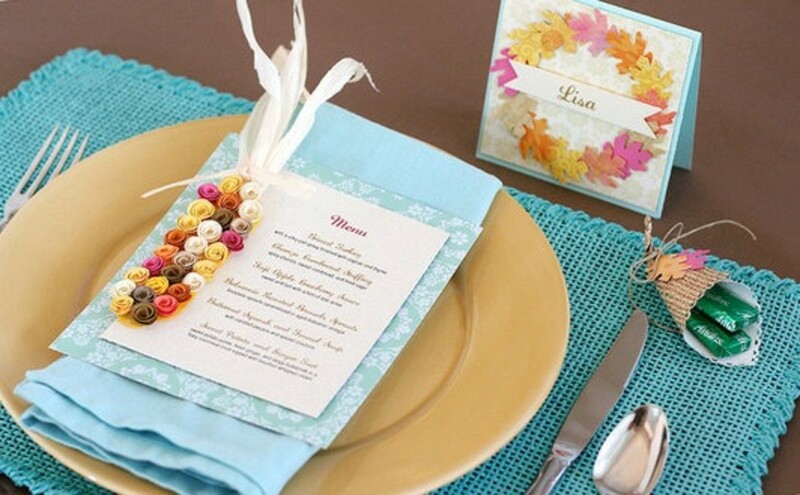 I love their use of non-traditional teal in this placesetting, and I’m blown away by the Indian corn menu details. 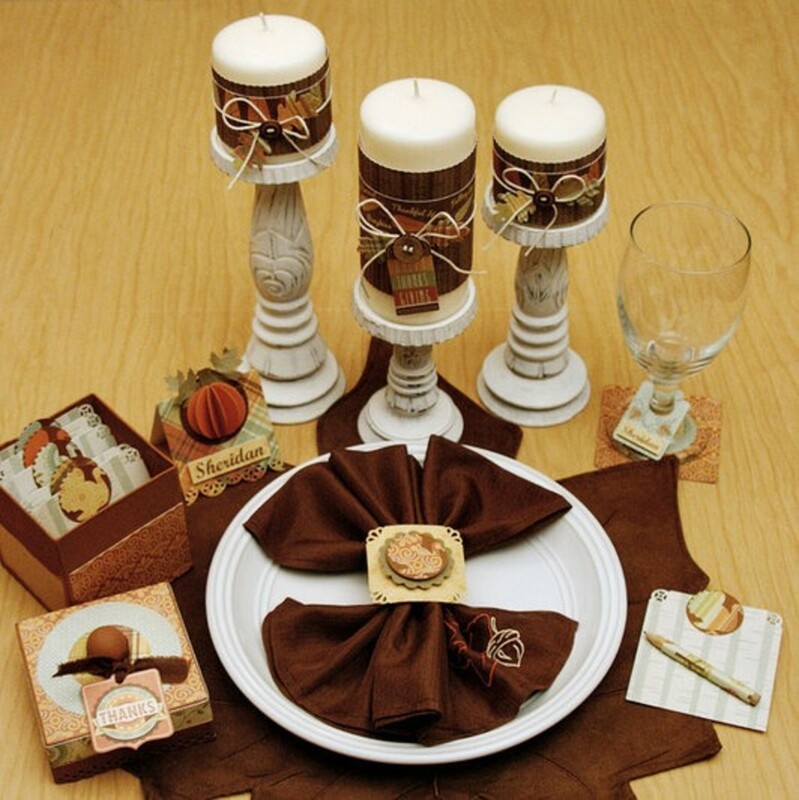 From napkin rings to a keepsake ‘Give Thanks’ box, this tablesetting is perfect for any fall event. 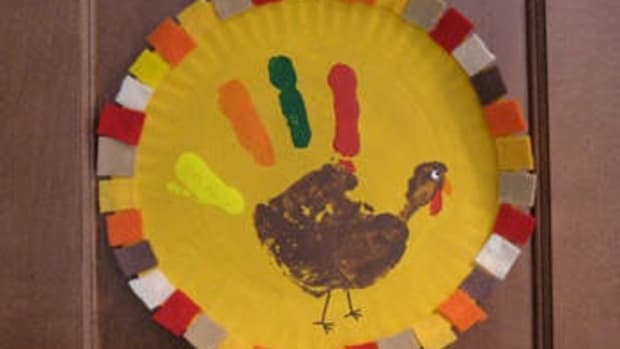 I’m resolving that this is the year that I get on the ball and create some Thanksgiving crafts with my kids.